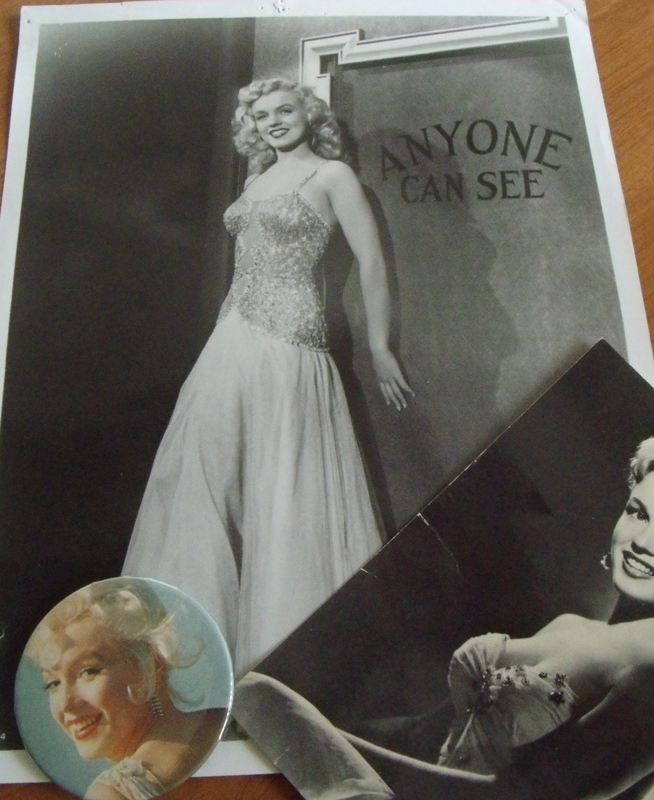 the thing about Marilyn Monroe…. Marilyn Monroe at home. Photo by Cecil Beaton. today is her 86th birthday. I can’t imagine Marilyn at 86. sad to say, I believe part of her enduring & everlasting charm is the incompletion of her story. the breathtaking beauty & tempestuous movie star gone too soon. and in such a tragic way that left us wondering ‘what happened’, even after all these years. how odd. someone knows. theories persist. those of us in close watch of her life story & career have our own but despite what happened, the spirit & appeal of Miss Norma Jean Baker will never die. I’ve had this book since the late 80’s…. love it still. I discovered her as a young girl while watching AMC in the 80’s, was hooked on every movie then begged my mother for this book after seeing it in an old bookstore near my neighborhood. the cover caught my eye as we walked by one day & I’d go in to read what I could before it was time to go. the book was a collaboration that started on this day in 1962, with George Barris – an American free-lance photojournalist, but was never completed. 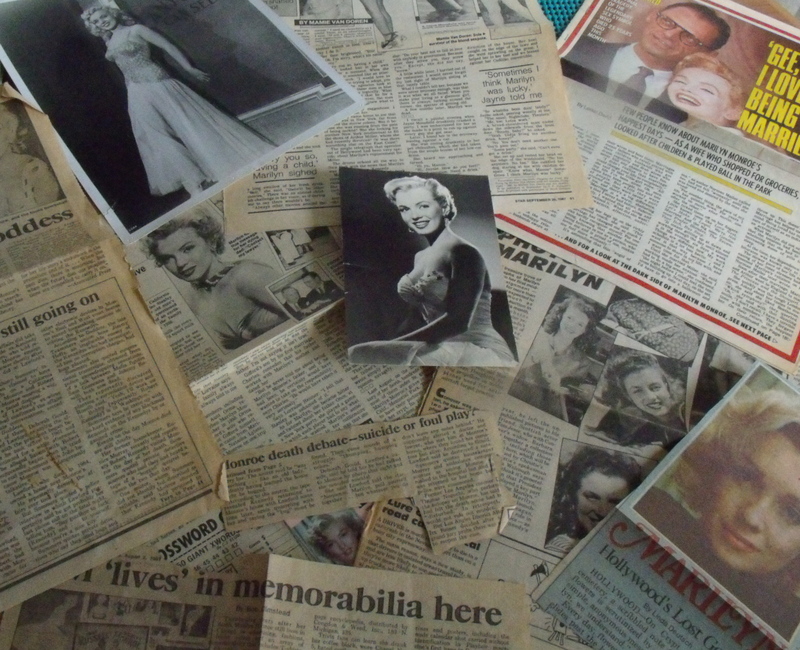 Marilyn died two months later & George lost the heart to continue their joint project, many of his photos from the two months spent with Marilyn have been published here & there but most were not. wasn’t until the 25th anniversary of her passing that he revisited the original idea of a book & partnered with Gloria Steinem to complete what he originally started with Marilyn. and I am glad he did. 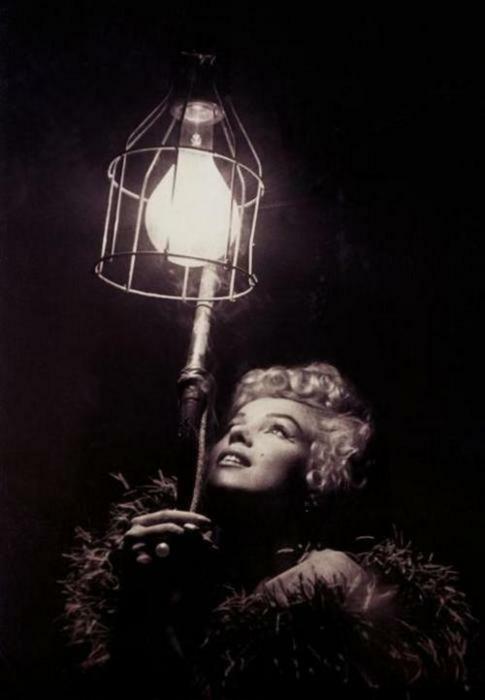 Marilyn’s promo shot for her 1948 film, Ladies of the Chorus – where she performed the song Anyone Can See. there was no ‘reason’ for me to get the book since gifts were really only received for b-days & Christmas & both were a ways down the road. still, I waited anxiously, hoped I’d get it if nothing else. I’ll never forget my 13th bday because it was the year I received this book as a gift. read it immediately & twice over the summer. I was equally captivated by her story & her pictures, what was more than likely her last sitting before she died & wondered about her life & how she really felt about things. I was 13 & thought Marilyn just needed a really good friend to help her through, seems she hadn’t any. there hasn’t been a cloud big enough to dim the brightest star that ever shined…. 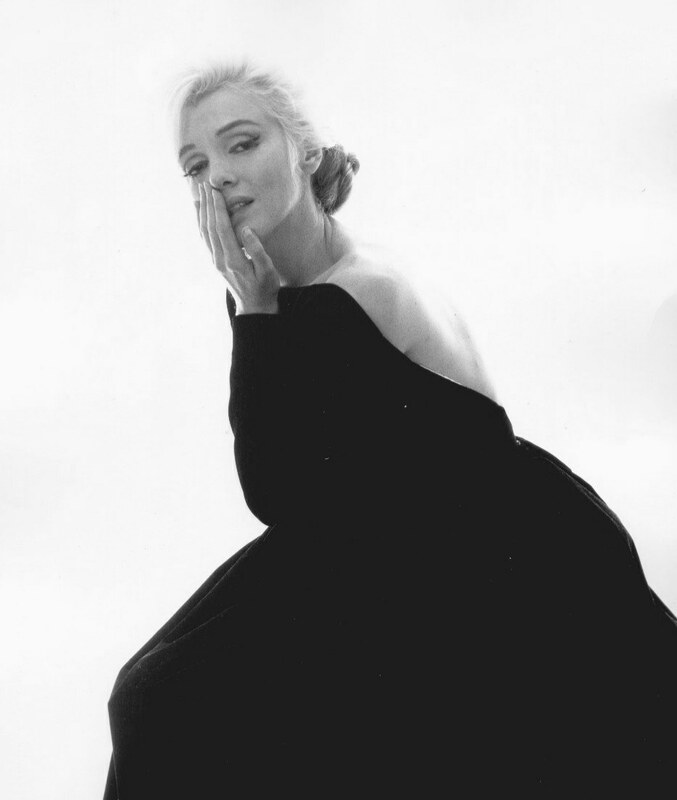 This entry was posted on June 1, 2012 by suite7beautytalk in FAME, MUSINGS and tagged AMC, Cecil Beaton, George Barris, Gloria Steinem, Marilyn Monroe, Norma Jeane Baker.